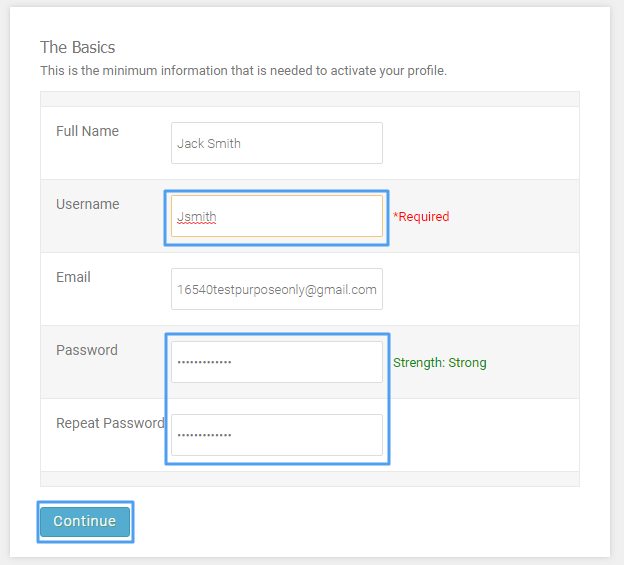 The objective of this tutorial is to help you understand how to activate your account after your manager has sent you an activation email to start using your humanity account. 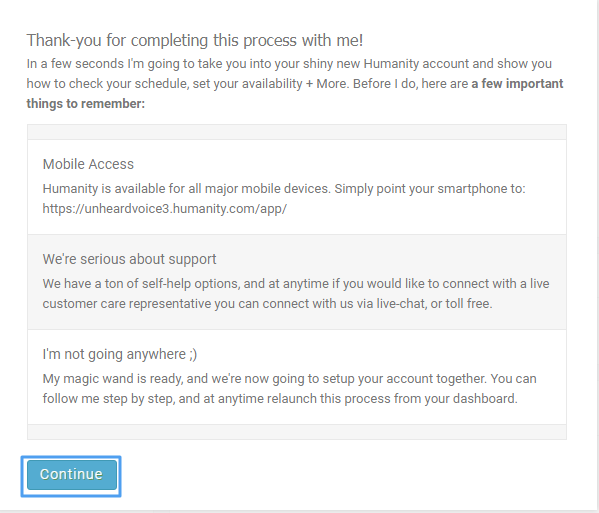 After account activation you will be able to use the humanity account. Your manager has to send you an activation email to activate your account. Your manager should add an active email address in Humanity so that you receive the email on an active account. Check your spam if you do not receive an email. Step 1: Click on the ‘Activation link’ which you received on your email address as shown in Image 1. Step 2: You will be redirected to another page, click ‘Let’s get started’ as shown in Image 2. Step 3: Add basic information (username) and set password also, click ‘Continue’ as shown in Image 3. Step 4: Click ‘Continue’ as shown in Image 4. 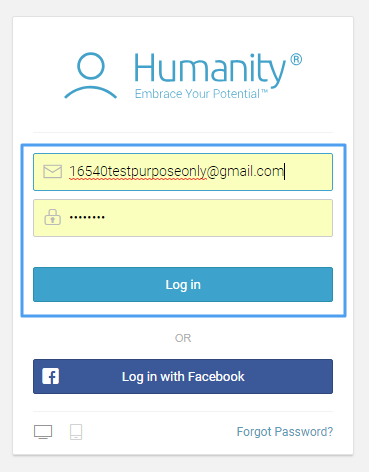 Now, you will be able to use your humanity account, all you have to do is log in to your humanity account using the password you set as shown in Image 5.